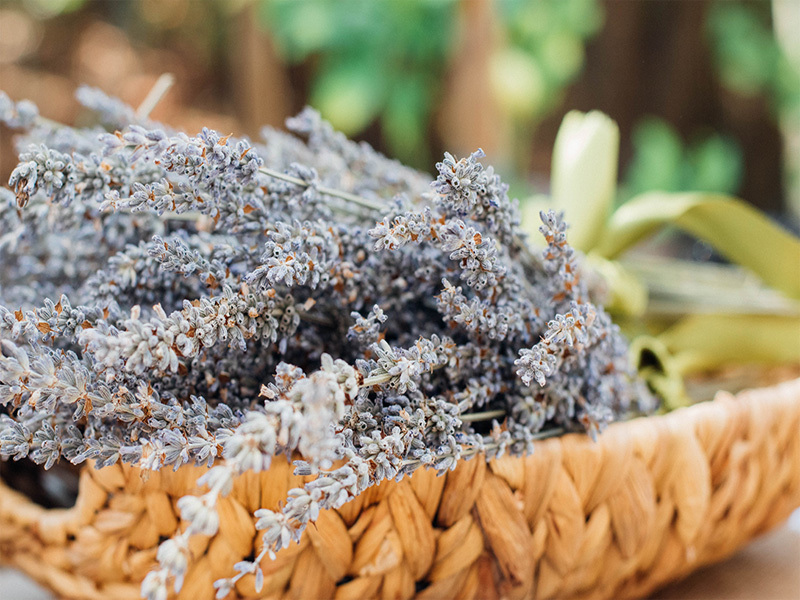 Started by a certified clinical herbalist and mom of three, this Lafayette, Colorado-based brand handcrafts each product with ethically sourced, organic ingredients. La Curie’s line of unisex eau de parfums are handmade in Tucson, Arizona, and offer a refreshingly modern take on perfumes — no headache-inducing floral scents here. 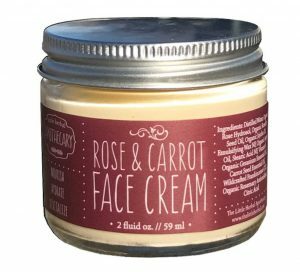 Founders Krysia Boinis and Kristine Keheley credit their hometown of Taos, New Mexico, as the source of inspiration for their line of organic, cruelty free makeup. 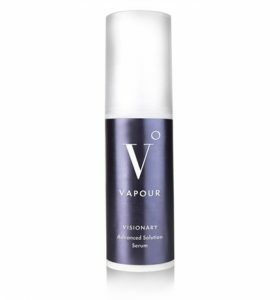 Vapour’s products blur the lines between makeup and skincare, providing much-needed moisture to Southwestern skin.